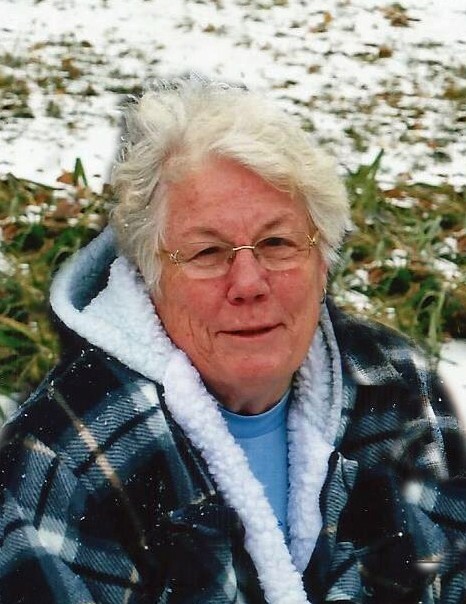 Bonnie Lee Nebeker of Kuna, Idaho passed away March 16, 2019, surrounded by her loving family. 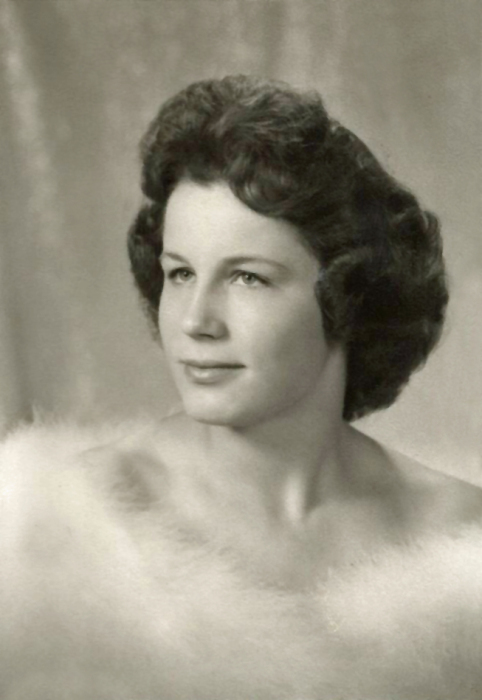 Bonnie was born Feb. 22, 1942, to Joseph Winston Jensen and Rhea Bell Sims Jensen in Emmett, ID. Bonnie was the oldest of ten children. On May 27, 1961 Bonnie married the love of her life, Calvin B. Nebeker in Boise, ID. Bonnie and Calvin were sealed for time and eternity in the Boise, ID temple. To this union 5 children were born; one son and four daughters. Bonnie’s greatest joy was spending time with her family. Especially time spent camping, traveling, and family reunions. Her most recent travels fulfilled a lifelong dream of an Alaskan Cruise with her family. Bonnie worked in school foodservice with the Boise, Meridian, and Kuna school districts. In 1992 she served as Idaho Foodservice President for the Lau-Ada Chapter. For many years Bonnie and Cal served as Meridian High School Band Boosters. They enjoyed many memorable trips, made good friends, and loved their time spent with the band members. Bonnie was a member of The Church of Jesus Christ of Latter-day Saints, where she gave many years of various services, including Primary and Relief Society President. Throughout Bonnie’s life she faced many health issues; she relied on and developed a strong testimony of the power of the priesthood. Bonnie was preceded in death by her infant son, Calvin Bryan Nebeker; her parents, Winston and Rhea; mother and father in-law Delyall and Alta Nebeker; brother, Darrel Jensen; sister, Donna Rae Jensen; sister-in-law, Evelyn Nebeker; brothers- in-law, Larry Nebeker, Phillip Dewey and Fred Walker; great grandson, Ashton Clark Fowler.